ASIAN KUNG-FU GENERATION's Goto Masafumi (Vo, G) will be releasing his first solo album in April. 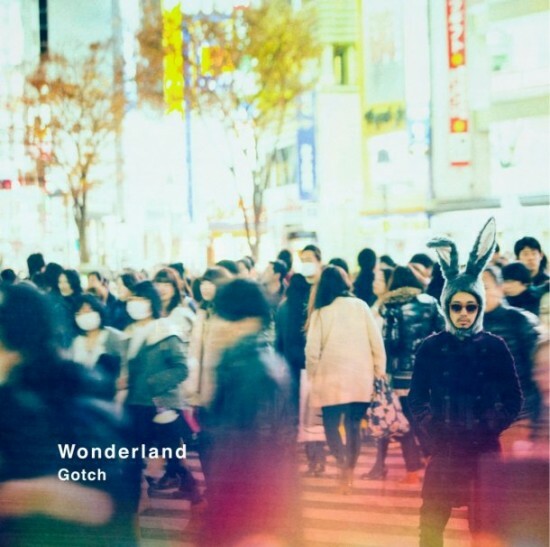 Prior to this, he will be releasing a single titled "Wonderland / Fushigi no Kuni" on March 12th under the name Gotch. The single will come with a 7-inch analog and a CD. On the A-side of the analog, Goto is not only in charge of the guitar and vocals, but also the harmonica, synthesizer, percussion, and programming. It will be mixed by John McEntire (Tortoise). Meanwhile, the B-side will include a remix of the song by Dorian. The jacket cover for the single features Goto standing at a street corner wearing a rabbit headgear and sunglasses.